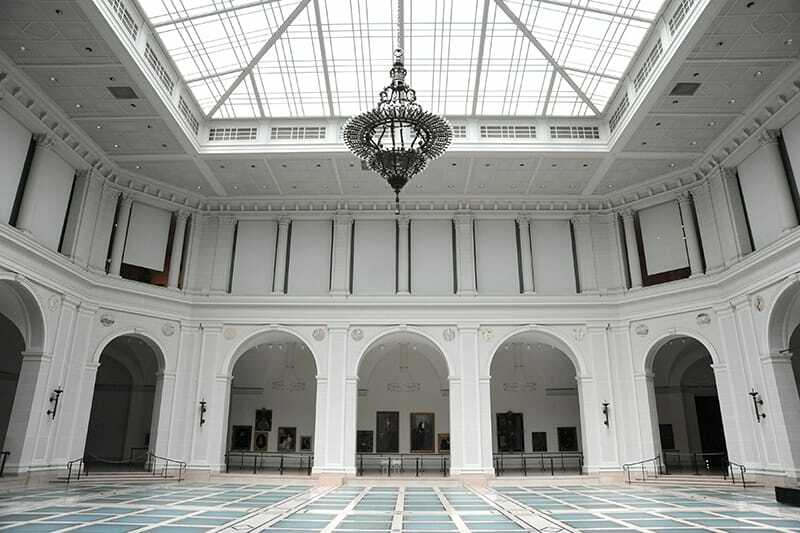 Gilbane provided construction management services for the historical renovation and addition to the Brooklyn Institute of Arts and Sciences. 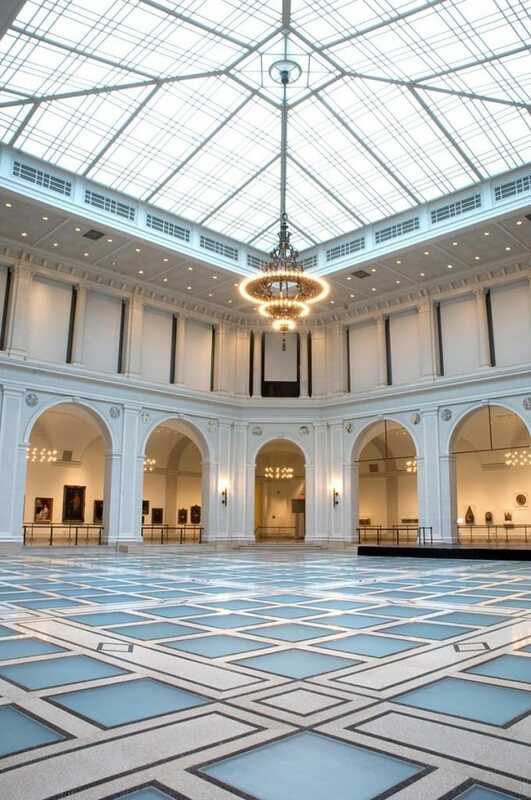 Brooklyn’s historical landmark required renovations, a service extension addition and significant MEP upgrades to accommodate for the museum’s complex climate control needs. 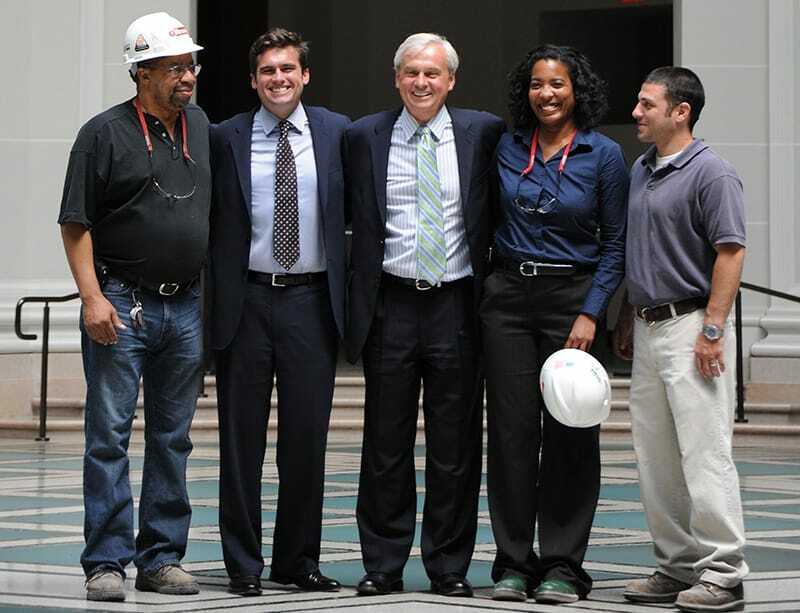 Gilbane managed the phased construction services with a focus on maintaining the historical integrity of museum elements, including building a new floor over the severely deteriorated original glass-block floor of the Museum’s largest public space, Beaux-Arts Court. 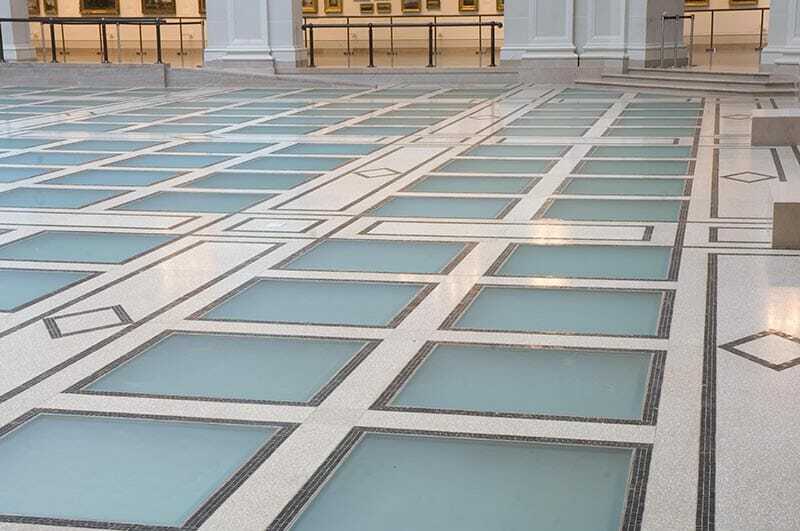 The team’s value engineering efforts allowed for a new method for renovation which resulted in the project cost coming in $1.6 million under the original budget, allowing for most of the gallery space to remain open to the public during construction, and retaining the historical appearance of the original glass floor. I commend the team for their responsiveness to the museum’s needs and their cultural attention to detail on this unique project. In addition to landmark issues, the sensitive nature of our collections, the ongoing use of adjacent spaces, and the schedule offered many challenges which Gilbane and their subcontractors dealt with admirably.